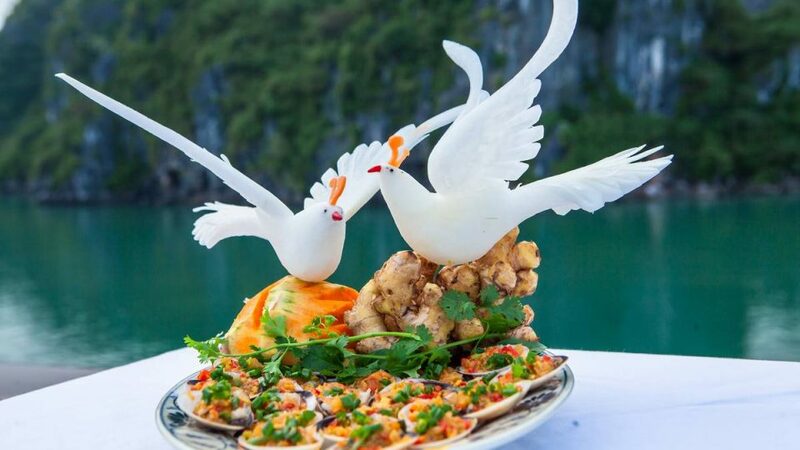 Indochina Junk is very pleased to announce a very new and hot combo of Bai Tu Long Bay cruise and Ninh Binh trip. Let’s book now to visit the ancient city of Vietnam and immediately get the discount of 15% OFF. With our well researched itinerary, you not only have a chance to explore the marvelous beauty of Bai Tu Long Bay – the World Heritage Site but also the gorgeous Ninh Binh – one of a must come spot in Vietnam. This trip starts with a day trip to Ninh Binh then drive across the delta to the coast for one night cruise in Bai Tu Long Bay on our boats. All of the destinations in our itinerary were carefully inspected by our travel experts to ensure bringing the most interesting and not crowded trip to beloved customers. 7.00: Pick you up from your hotel in Hanoi Old Quarter then depart to Ninh Binh. After 2 to 2.5 hour driving, we will first visit Phat Diem church, one of the most famous and beautiful churches in Vietnam with special architecture: an elegant combination between Western church architecture style and Vietnamese religious buildings. It took 24 years to build this church from 1874 to 1898. 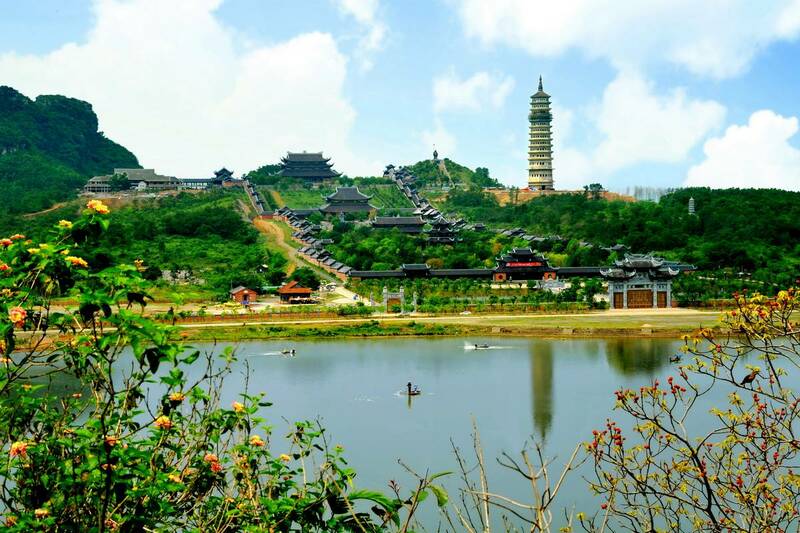 And as its name suggests, it was completely built of stone and wood that are readily available in the mountain area of Ninh Binh. 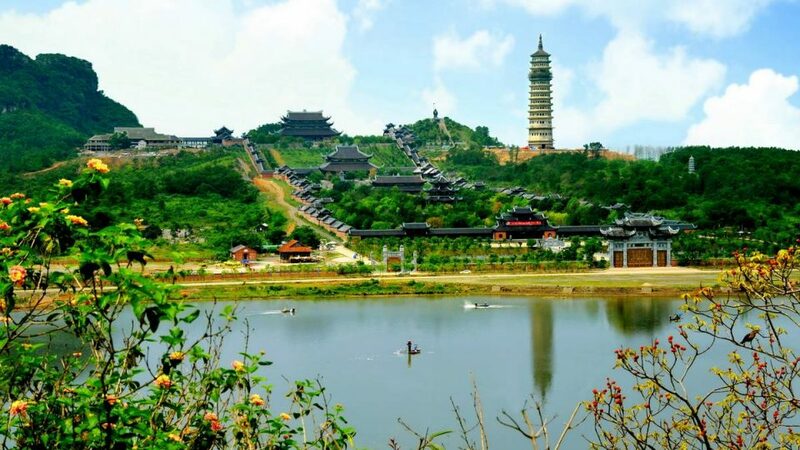 The preparation phase, mainly extracting materials from lime-stone mountains, took the local as many as 10 years to finish. After visiting the church, we can have gentle walk around to enjoy the beauty and fresh atmosphere of the countryside and discover the local life. 13.30: Start visiting the Thien Ha cave. We would float on the underneath river which is named Galaxy which appears with curling line under thousands of sparkling stalactites which suddenly on the right above curl of the cave ceiling. There are also many stalactites under various shapes, which need to be named. In the peaceful place, visitors would feel the sound of the oar striking clearly, the sound of water drop and thousands of bats inside the grotto. Have dinner in a local restaurant and overnight in hotel in Ninh Binh. 07.00 – 07.30 AM: After breakfast at hotel, we will depart for Ha Long. After nearly 4 hour drive, there comes the harbor. Our local guide will see you for the check in and cruise briefing. 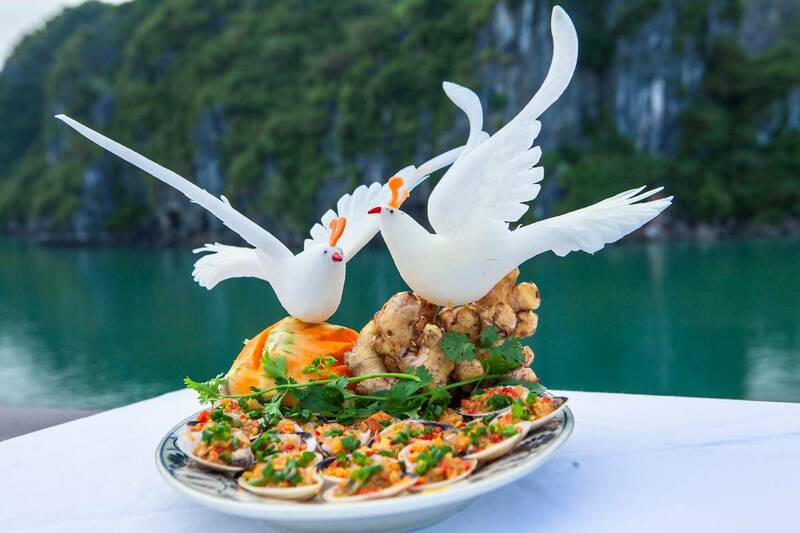 Lunch is served while cruising to magnificent Bai Tu Long Bay. In the afternoon, you spend time to visit the well- hidden Thien Canh Son cave, relax on a white sandy beach at Hon Co Island and go kayaking or swimming. Dinner and overnight on board. 7.30: Start a day with glorious view of the Bay with a cup of tea or coffee. Breakfast is in the fresh air. 9.00: Visit Vung Vieng fishing village, discover the area by a rustic row-boat and pass through the floating house and fish farms. More swimming is available before an A la carte lunch. 10.00 – 11.30: Cruise towards the harbor while an A la carte lunch is served. 11:30 – 12:00: Disembark. Get on the luxury van and head to Yen Duc village to relax and enjoy a tea-break and a water puppet show in countryside (30-45 minute show approximately). Trip ends at your hotel in Hanoi at about 17.30 p.m.